By donating your child’s cord blood, you are providing a life-saving opportunity for someone else. Cord blood stem cells can help treat leukemia and other blood-borne diseases, as well as support research efforts. Because there are not enough cord blood matches at public banks for African-Americans and Hispanics who need treatment, donations made by African-American and Hispanic parents can help fill a critical need among minorities. Cord blood donation for expectant parents is safe for both mother and child, and the process is simple. 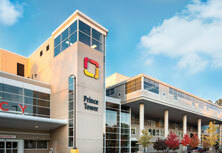 When you are admitted to the hospital, you will be asked whether you would like to donate. If you choose to, a patient representative will complete the appropriate paperwork to obtain your consent. A nurse will also draw your blood sample. After your baby is born, the cord blood will be collected by your doctor, along with the delivery of the afterbirth. If you choose not to donate your newborn’s umbilical cord blood, it will be discarded. 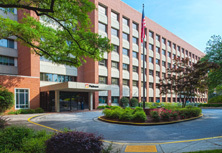 Piedmont Atlanta offers new parents an opportunity to make a life-saving donation of their newborn baby’s umbilical cord blood to Life Cleveland Cord Blood Center (CCBC)—Ohio’s first and only public cord blood bank. 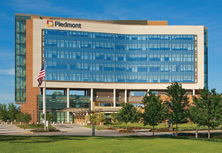 Public cord blood donation to CCBC is currently available at no cost to our patients and can be done at Piedmont Atlanta Hospital. 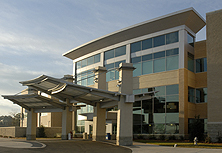 Get more information and learn more about the Cleveland Cord Blood Center. 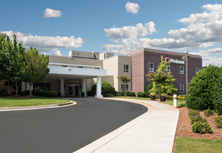 When mothers choose to deliver their baby at Piedmont Henry Hospital, they have the opportunity to participate in mutual miracles: giving birth and providing lifesaving blood to someone in need. 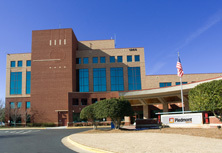 Piedmont Henry Hospital participates in a free cord blood donation program through LifeCord, a non-profit, public cord blood bank licensed by the FDA. 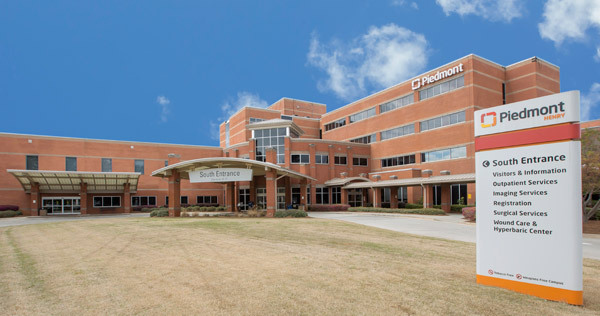 Patients interested in donating their baby’s umbilical cord blood after delivery should discuss with their obstetrician or contact Piedmont Henry’s Labor & Delivery department during their pregnancy. Learn more about how cord blood donation works from LifeCord.